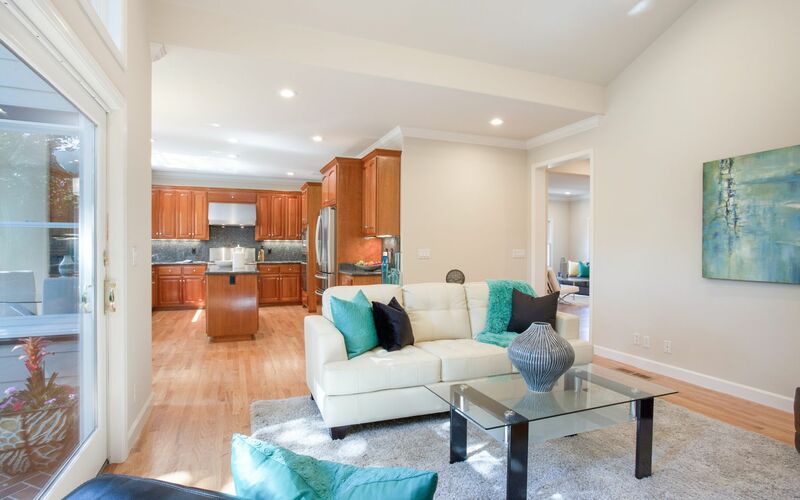 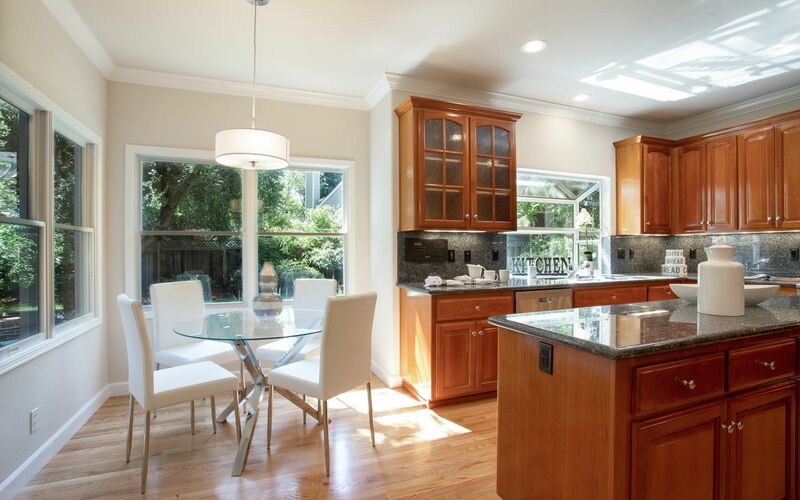 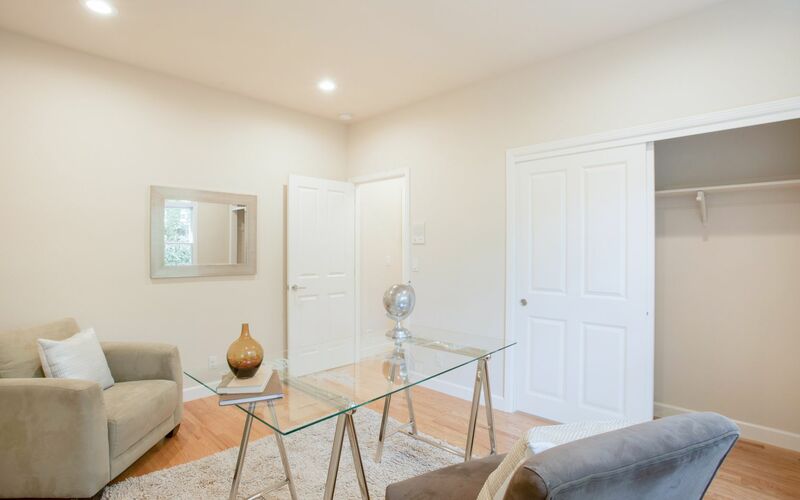 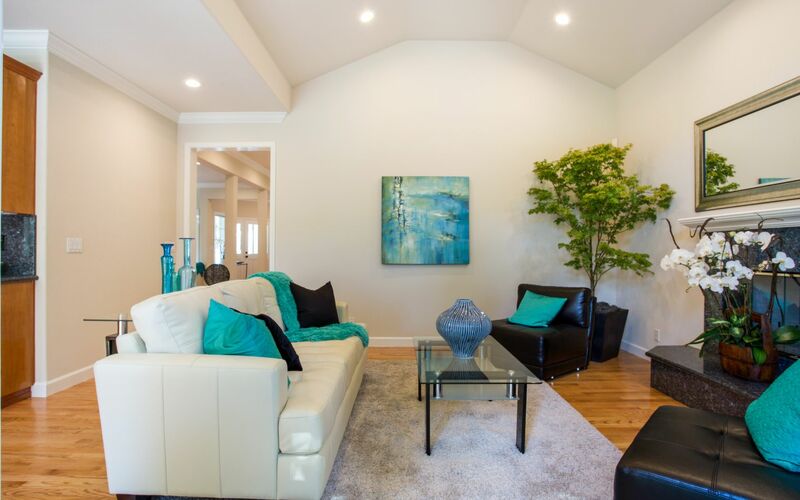 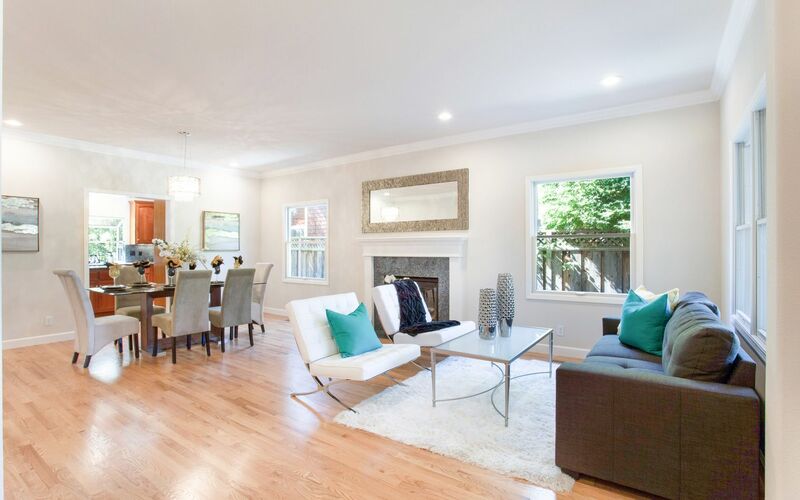 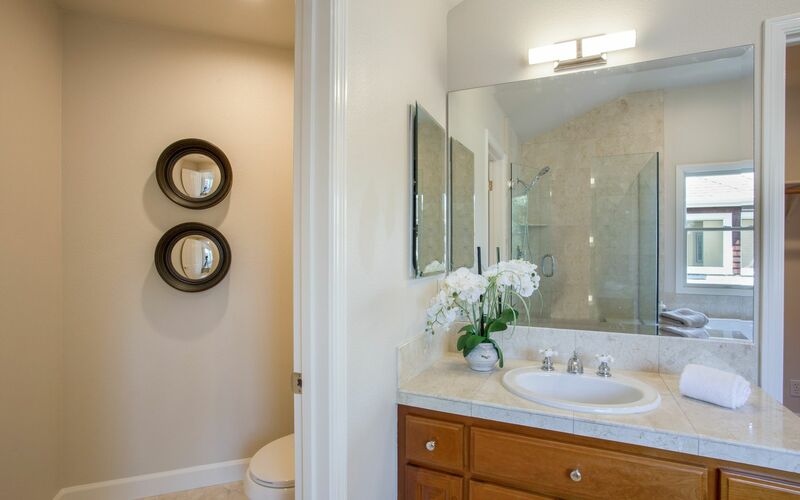 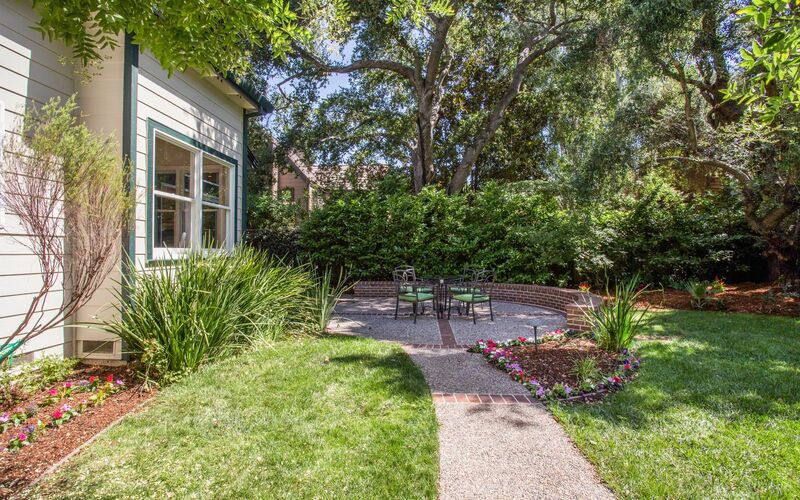 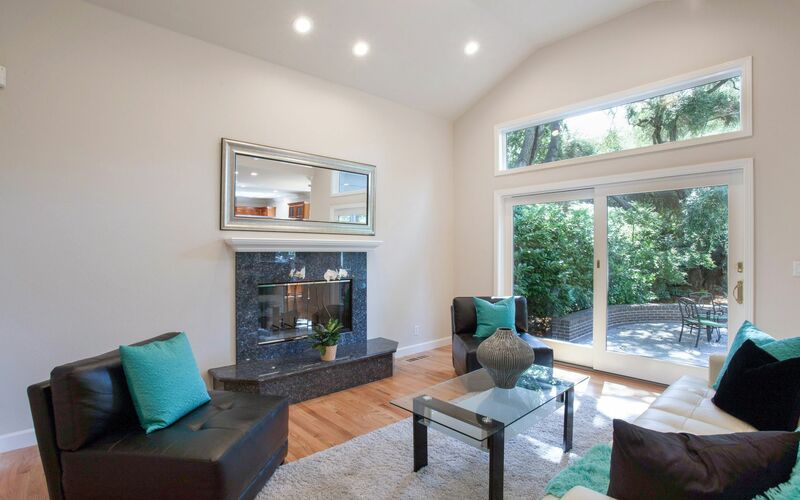 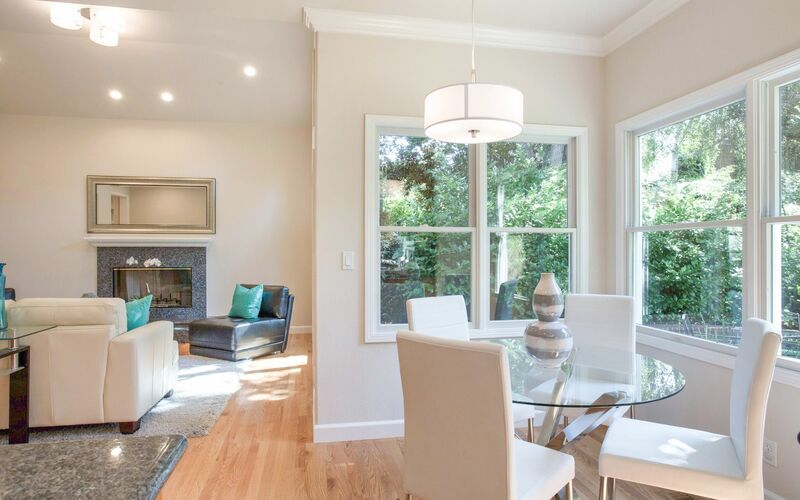 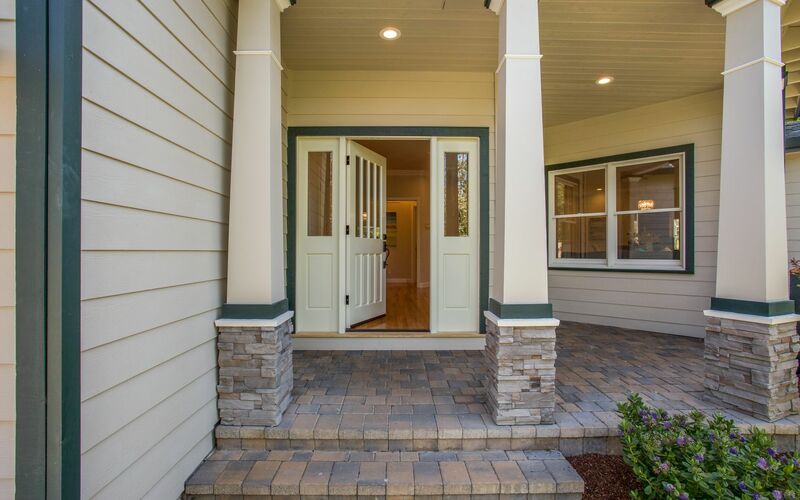 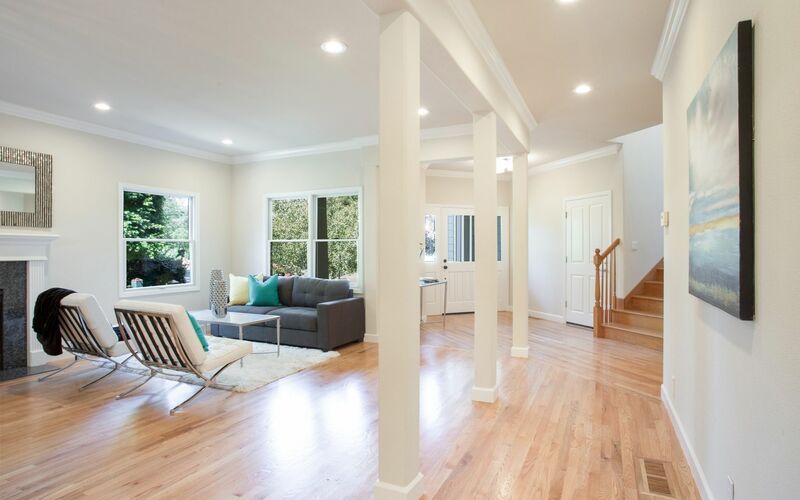 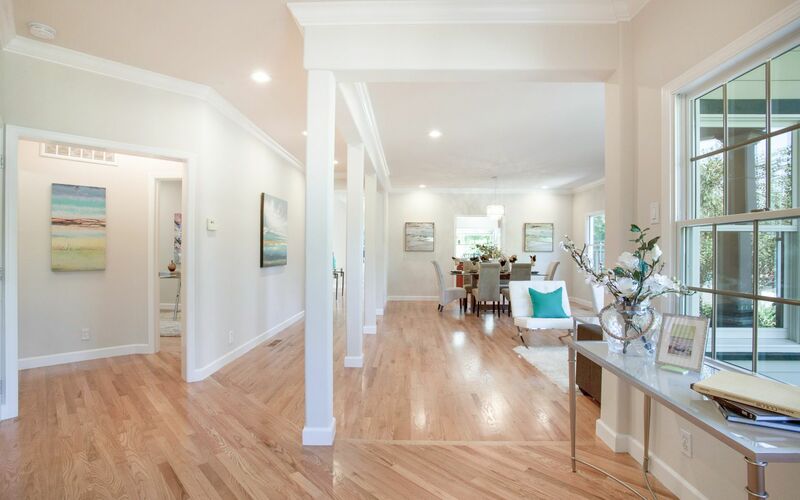 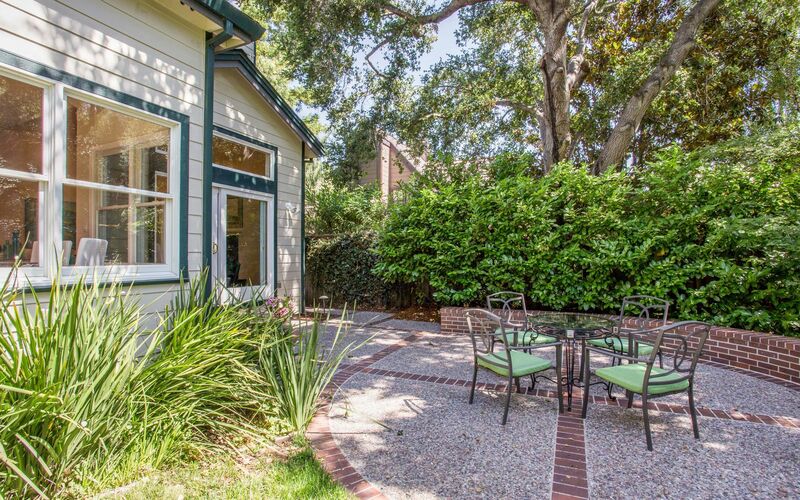 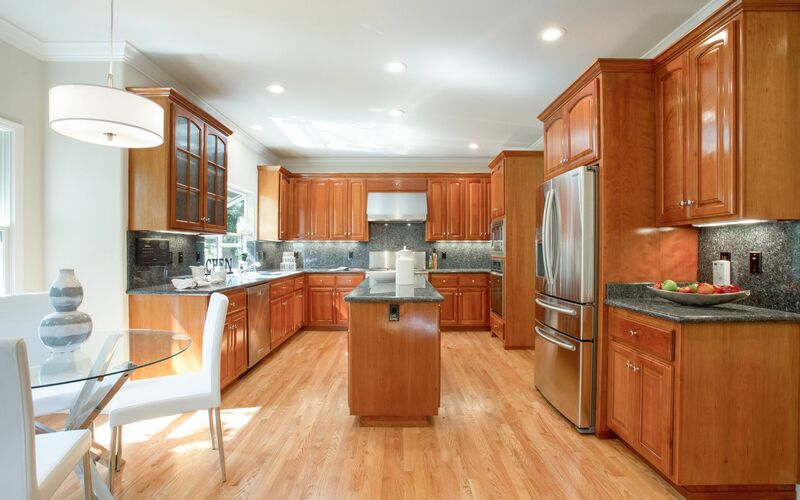 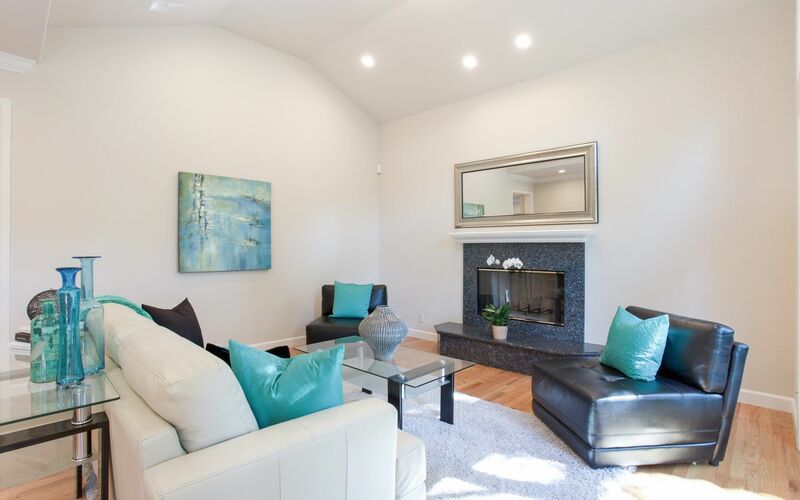 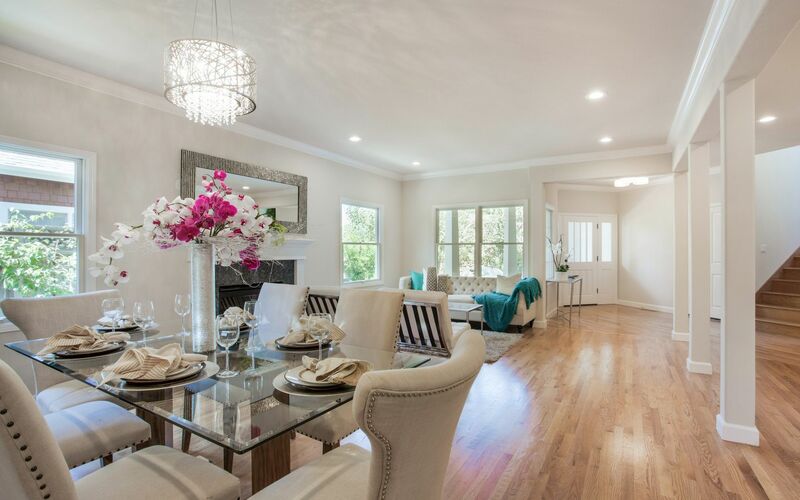 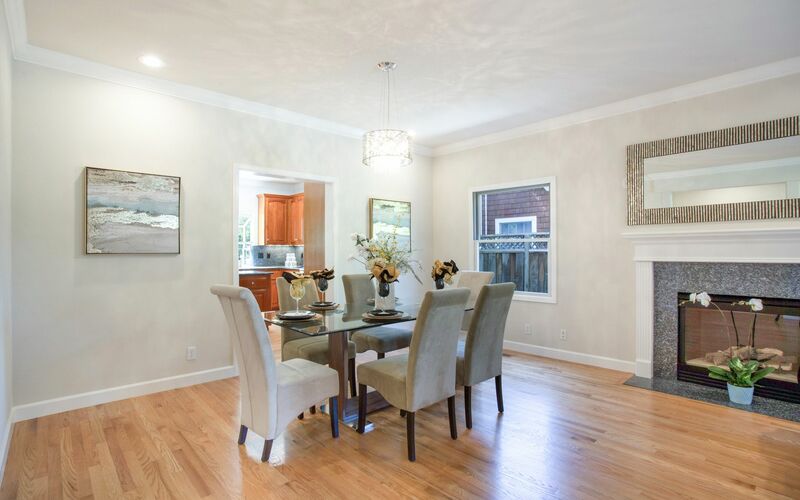 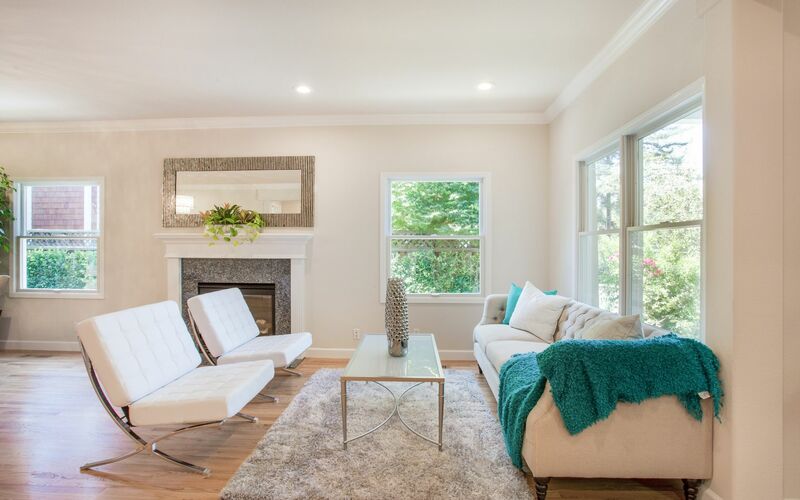 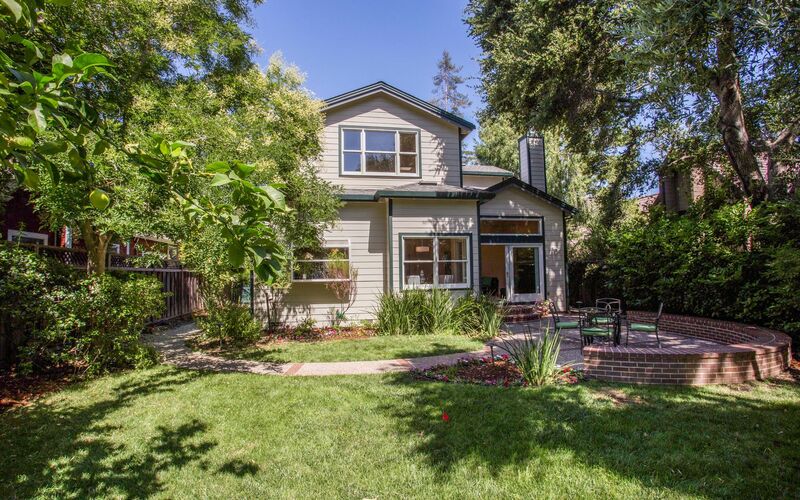 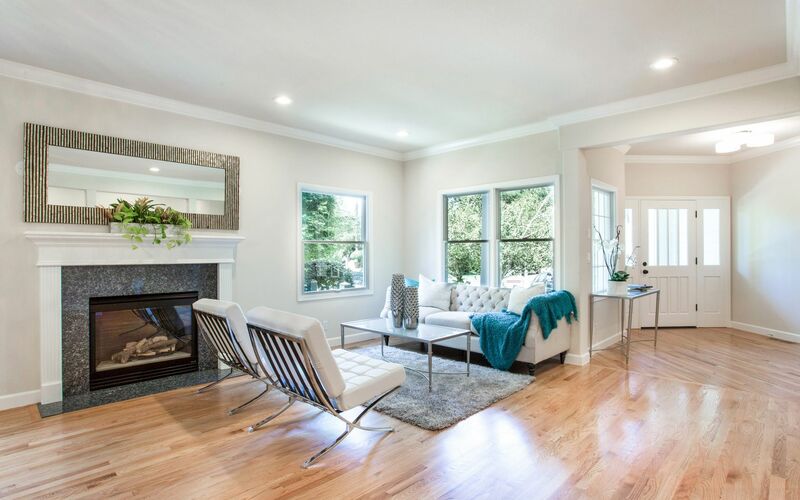 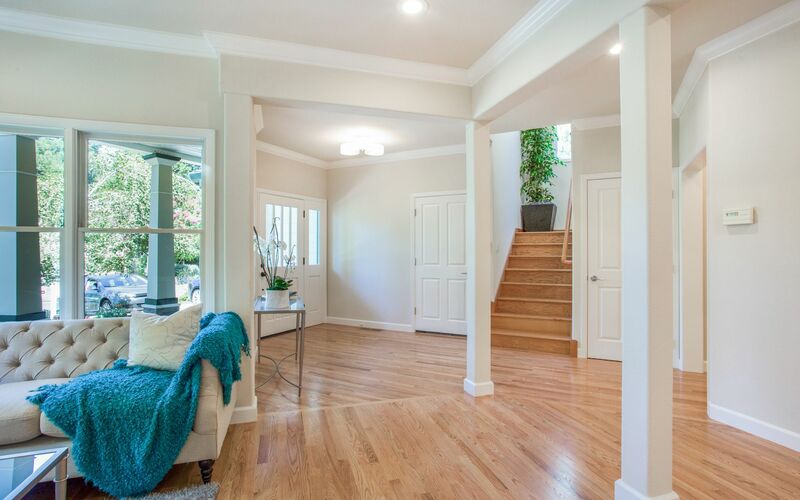 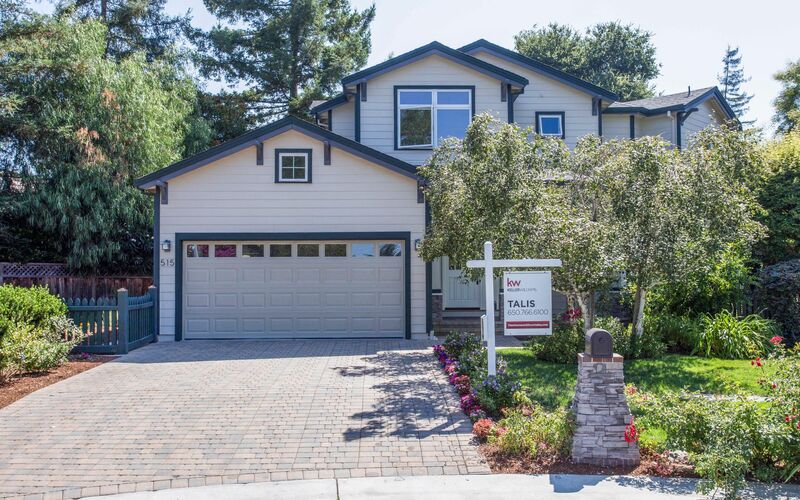 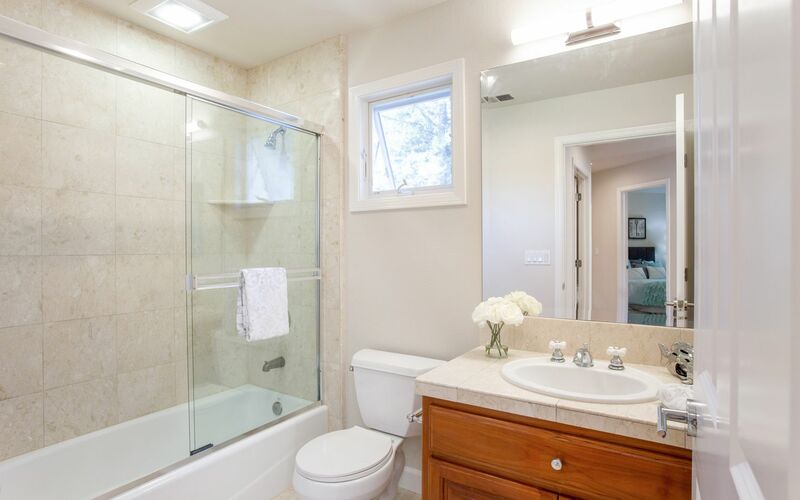 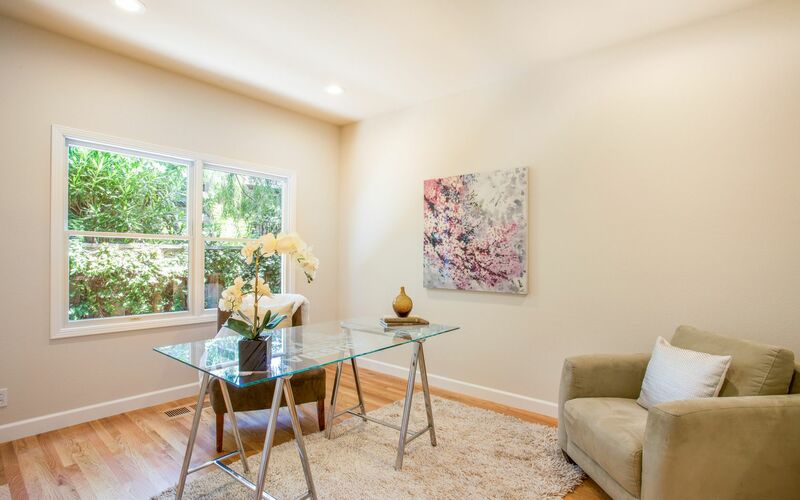 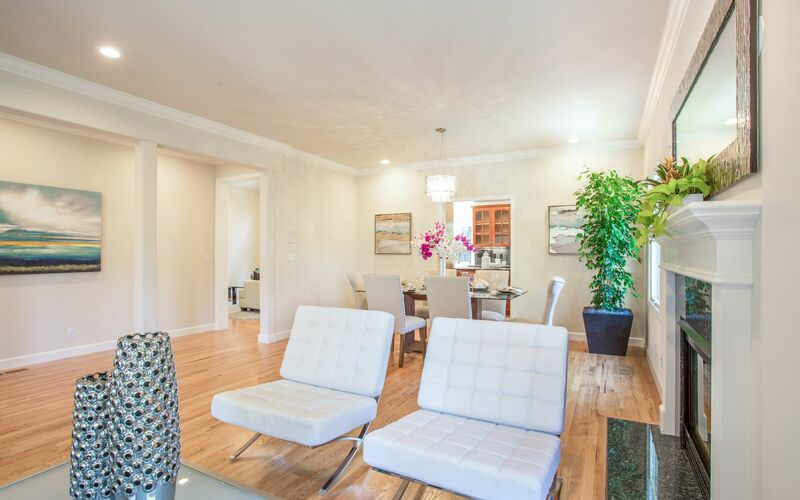 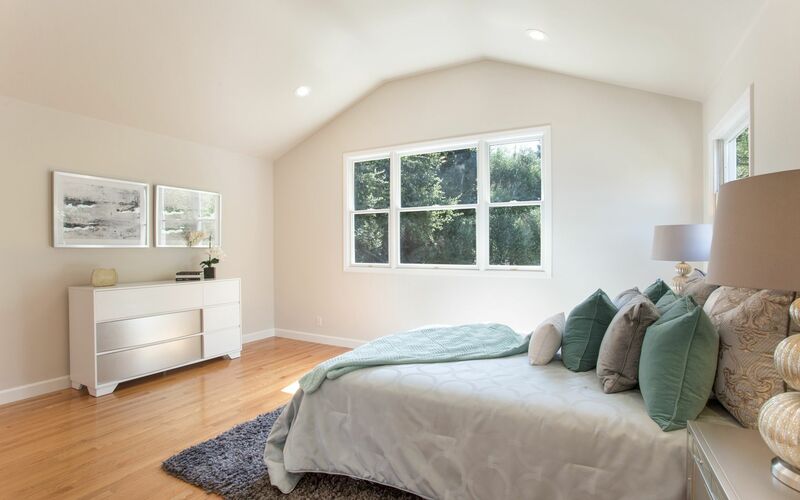 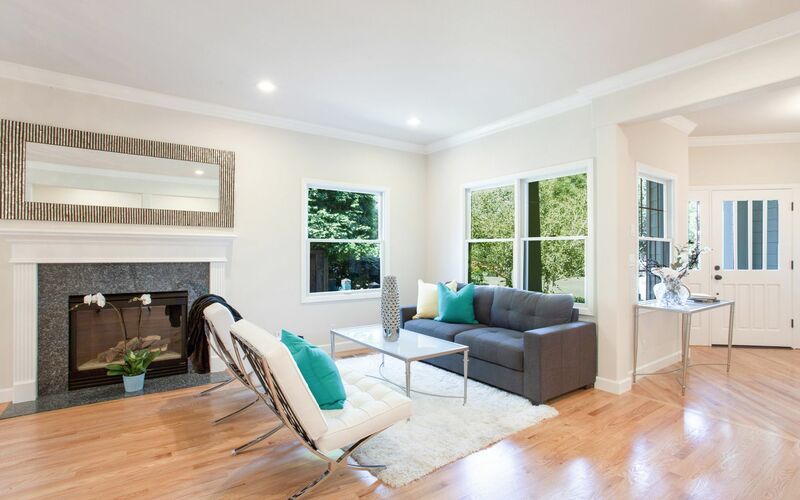 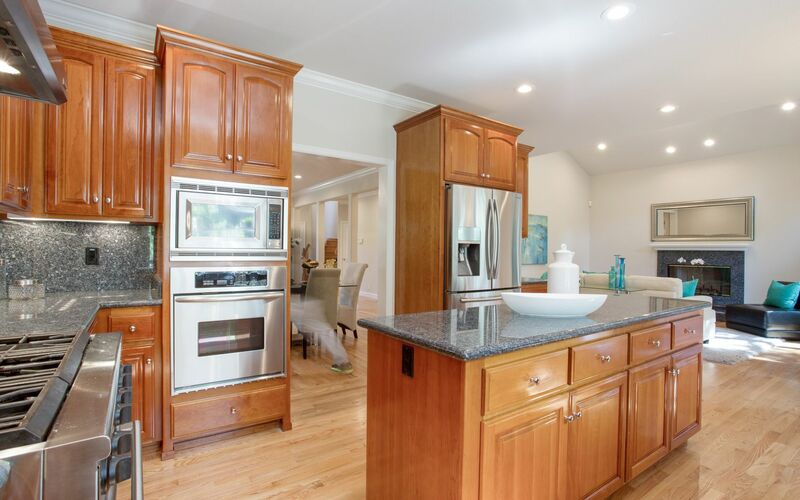 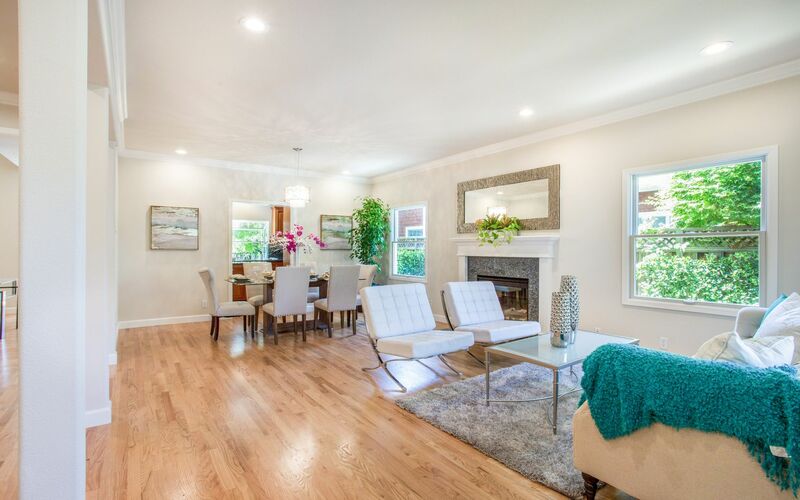 Rarely available spacious home on a cul-de-sac in desirable Barron Park in Palo Alto. 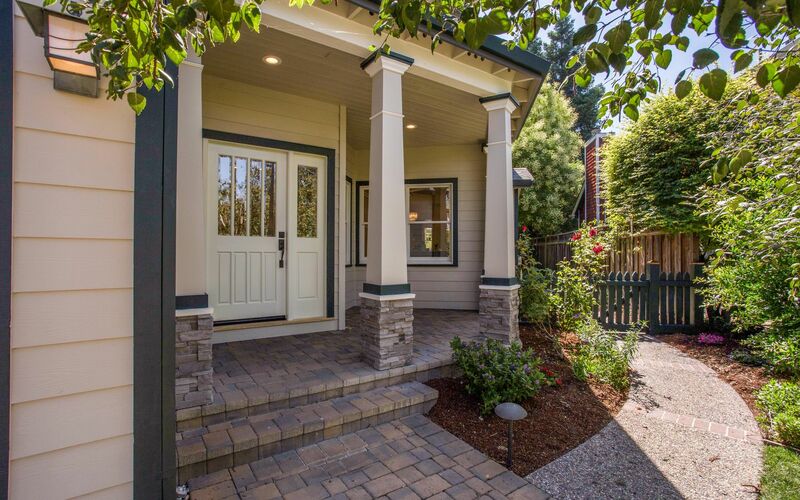 Suburban-style living with city-like amenities. 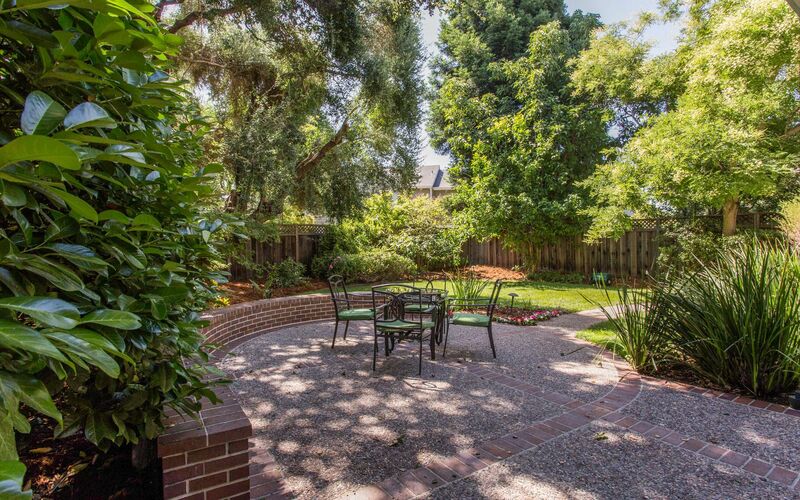 Award-winning Palo Alto Schools: Juana Briones Elementary, Terman Middle and Gunn High. 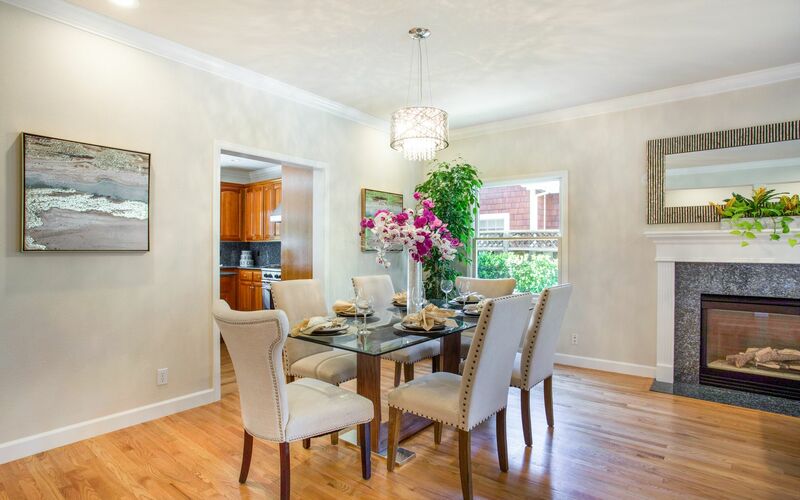 Close proximity to coffee shops, restaurants, shopping. 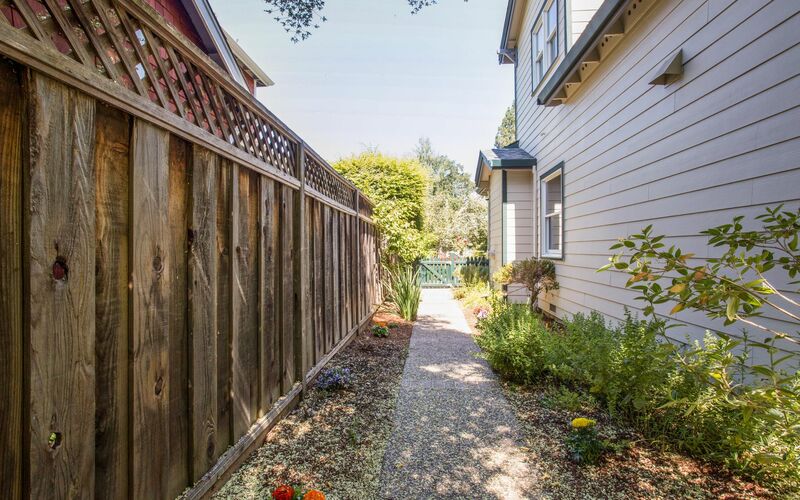 Conveniently located near Silicon Valley commute routes. 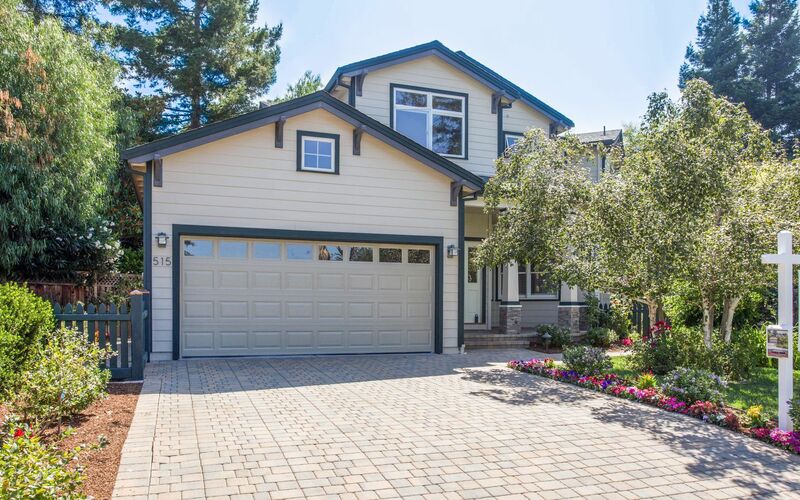 Built in 2000, filled with light and full of modern features. 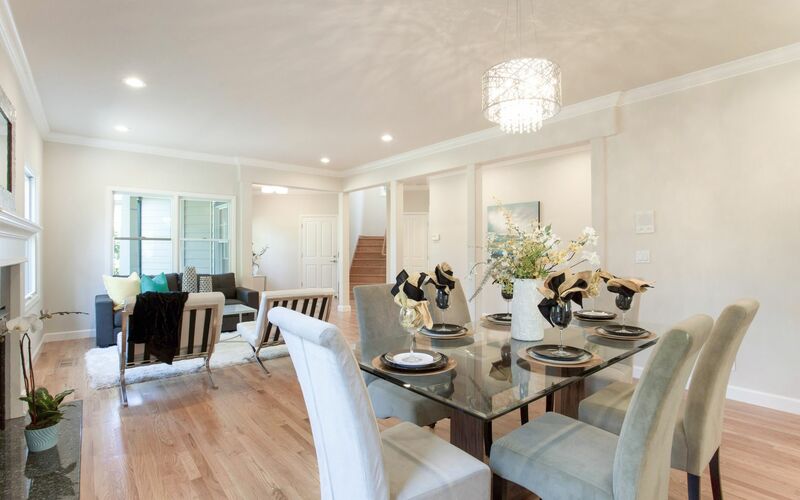 Large kitchen with the beautiful garden views, kitchen island, homey breakfast area, six burner gas stove, stainless steel appliances, brand new Samsung refrigerator. 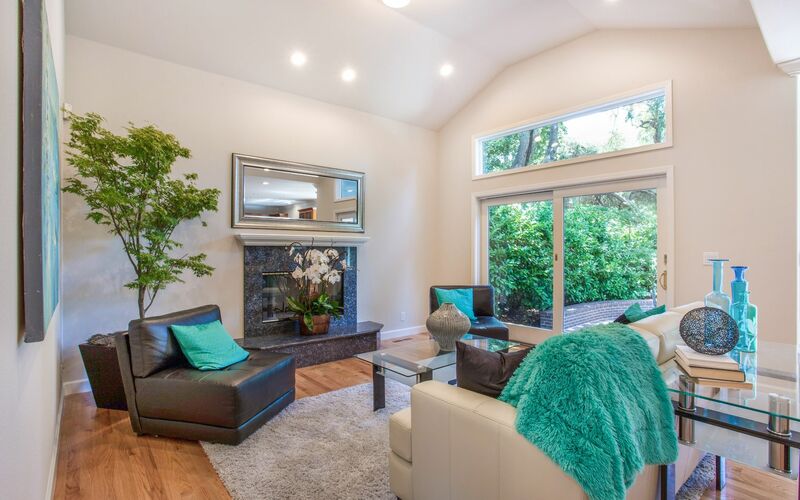 Family room with vaulted ceiling and sliding doors to the gorgeous yard with mature landscaping and an outdoor entertainment area. 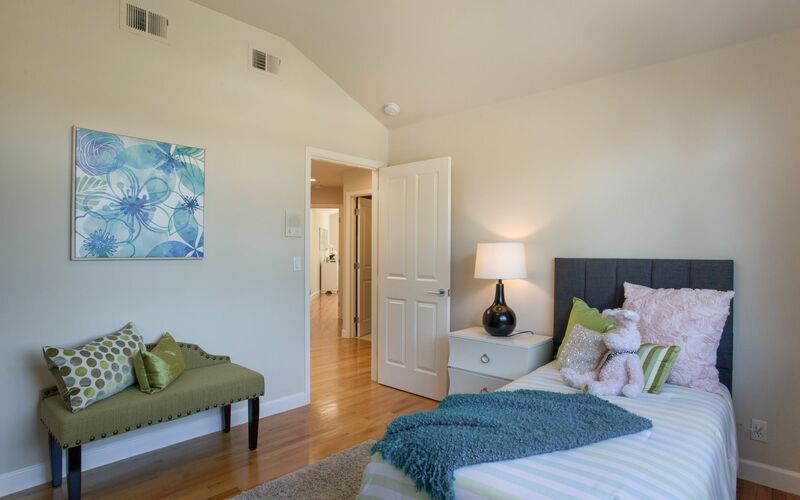 A bedroom and a full bath are located off the living room area. 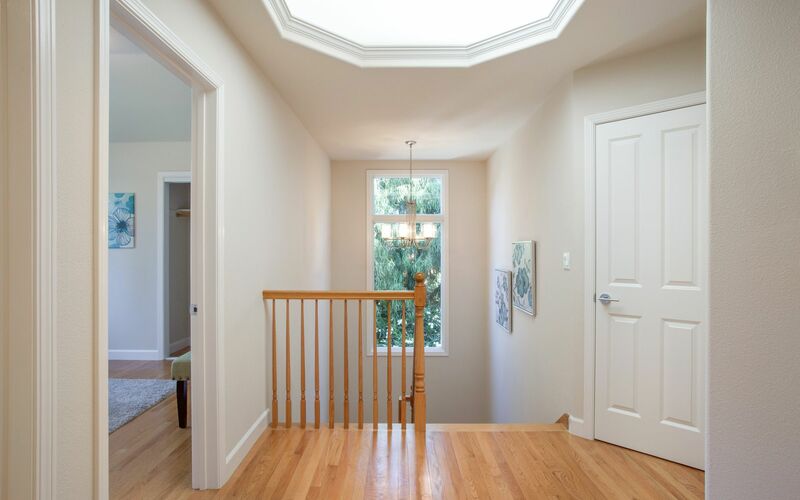 Large decorative skylight off the staircase. 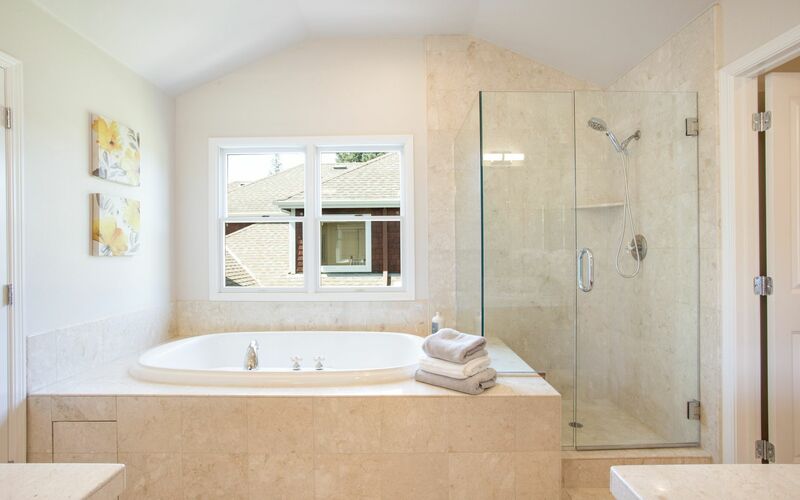 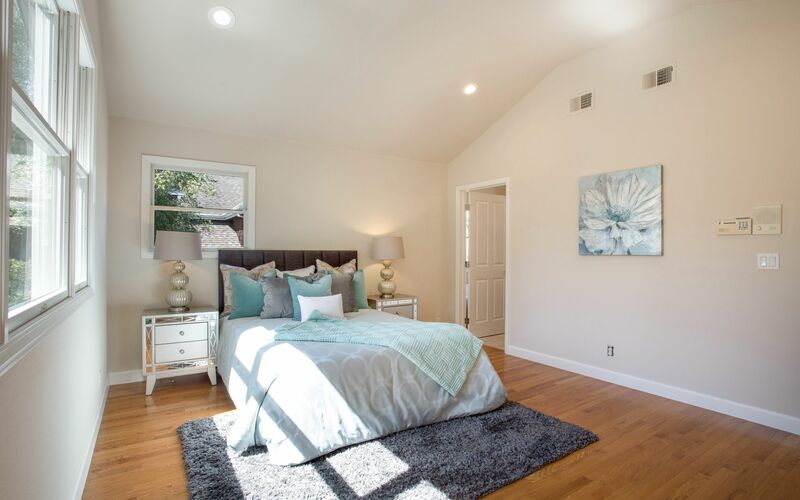 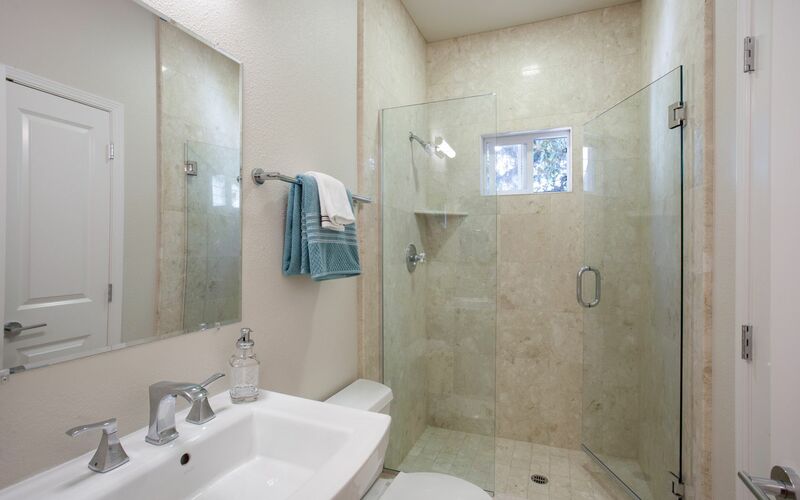 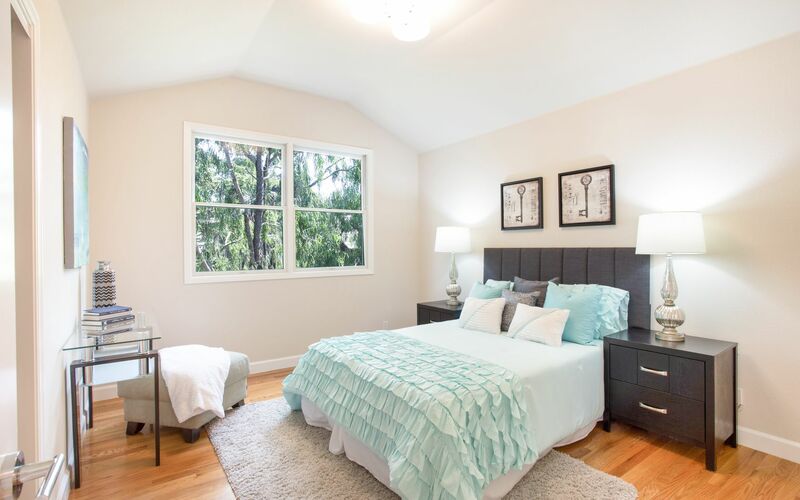 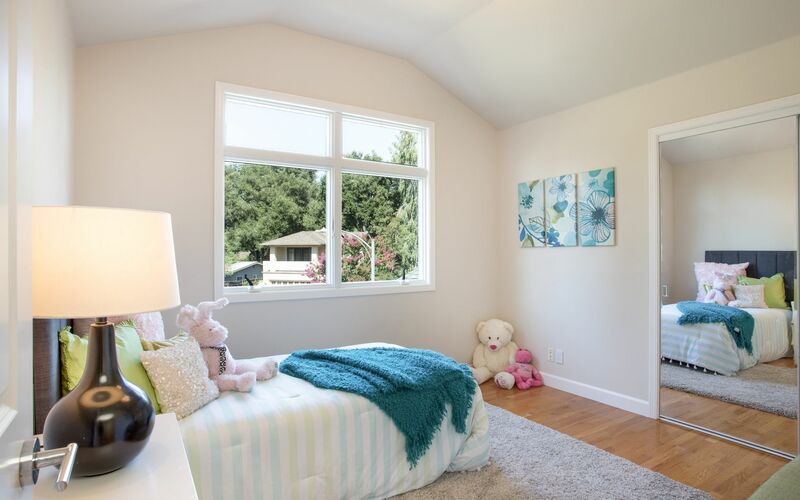 Master suite boasts vaulted ceiling, additional skylight, luxury master bathroom and walk in closet. 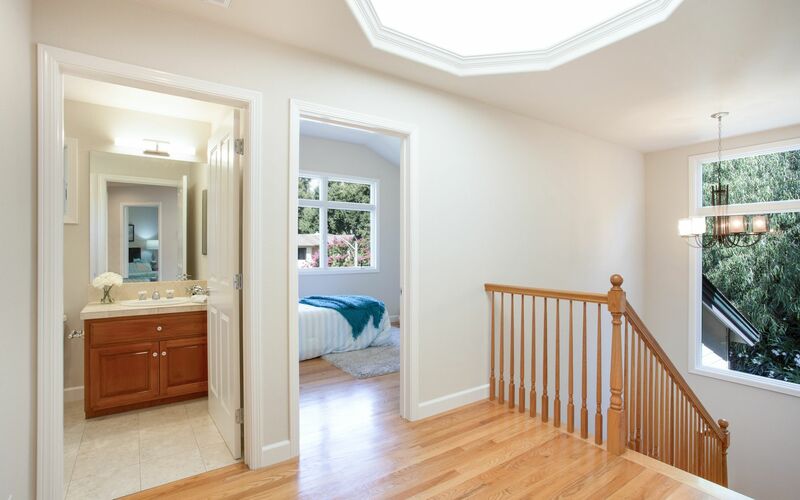 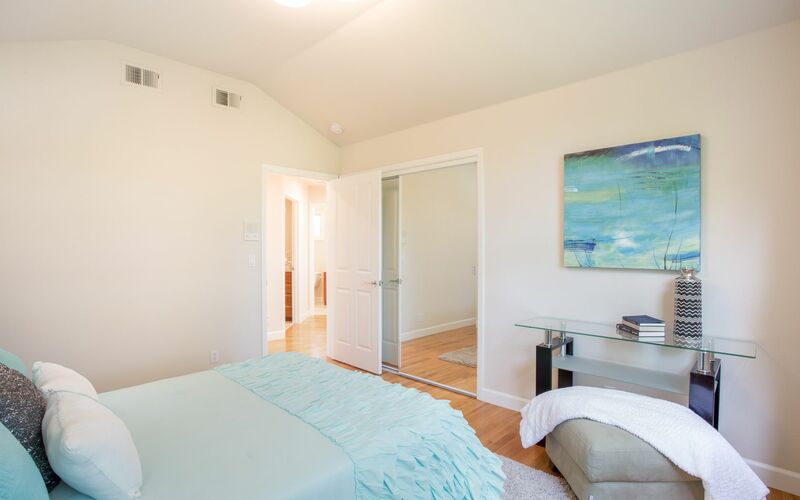 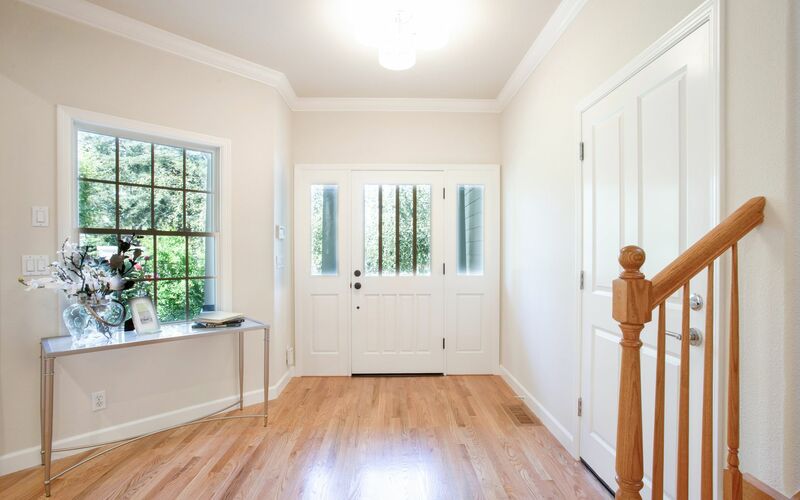 Two cozy hallway bedrooms have vaulted ceilings and mirrored closet doors. 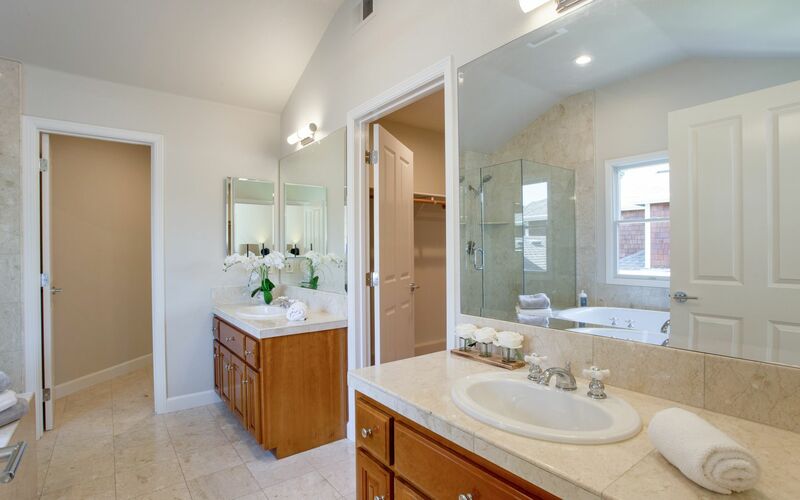 Full bathroom in the hallway. 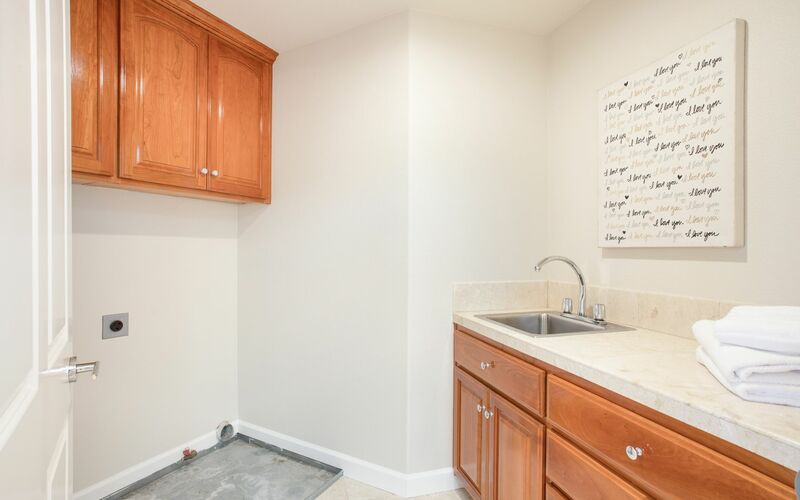 Roomy laundry room next to the bathroom. 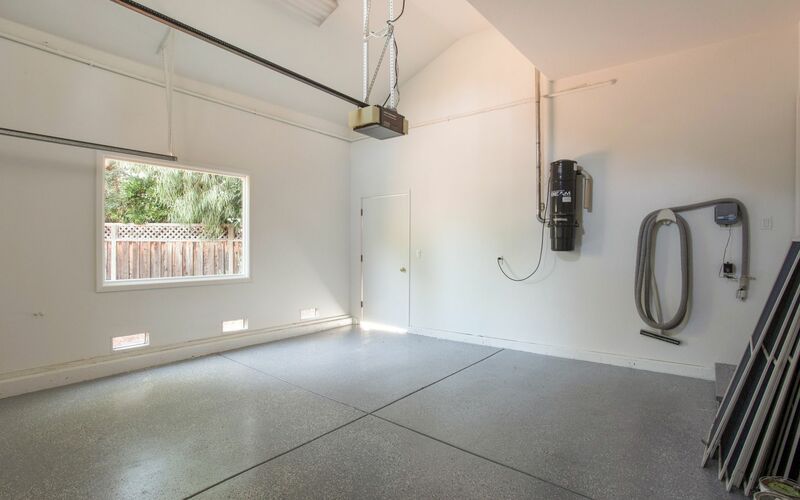 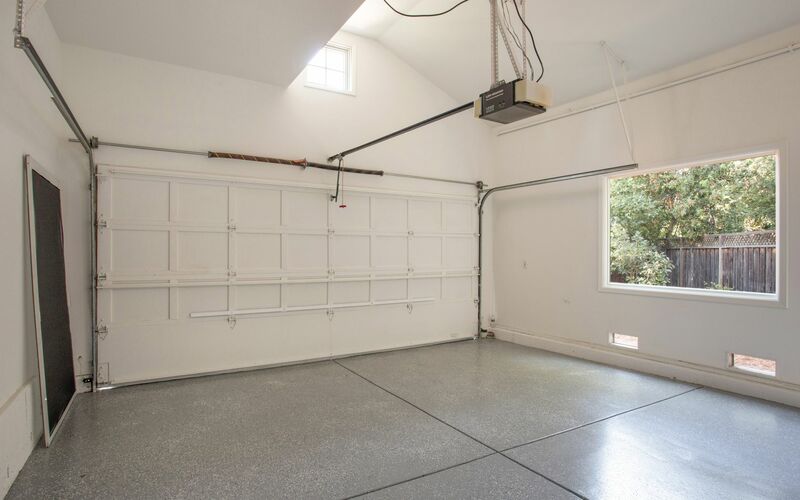 Two-car attached garage with brand new epoxy cover and brand new garage door.